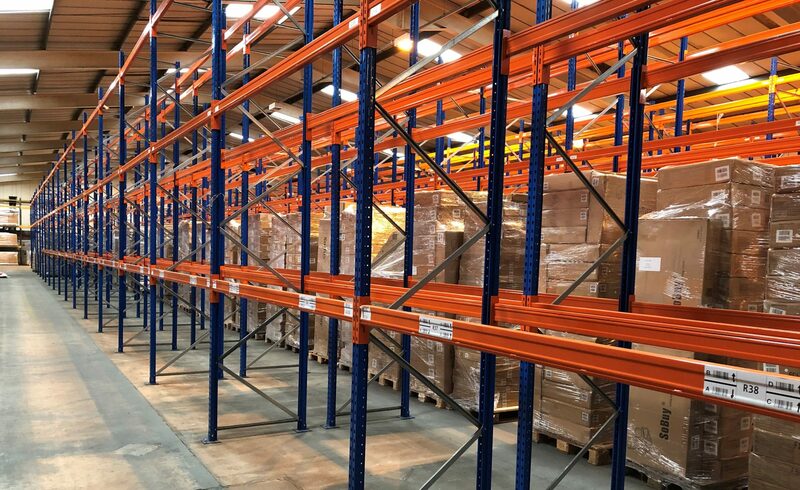 Oceanside Logistics are strengthening its Amazon FBA and E-commerce presence with the opening of their new 60,000 sq ft warehouse located within 10 miles from Southampton Port. Operating from our larger facility in Fareham, the new location offers easy access from Southampton Port, more advanced inventory management, quicker order packing and faster shipping for our valued customers. “Oceanside is incredibly proud of this new facility,” said Simon Pearman, Operations Manager at Oceanside Logistics Ltd. “This warehouse allows faster access to stock, earlier delivery to customers and allows us to handle a higher volume of workload”. This latest expansion comes after Oceanside opened a new London office, and in addition to the Amazon warehouse located at the Millbrook headquarters.